Fantastic job bell ringing during the Holiday season. 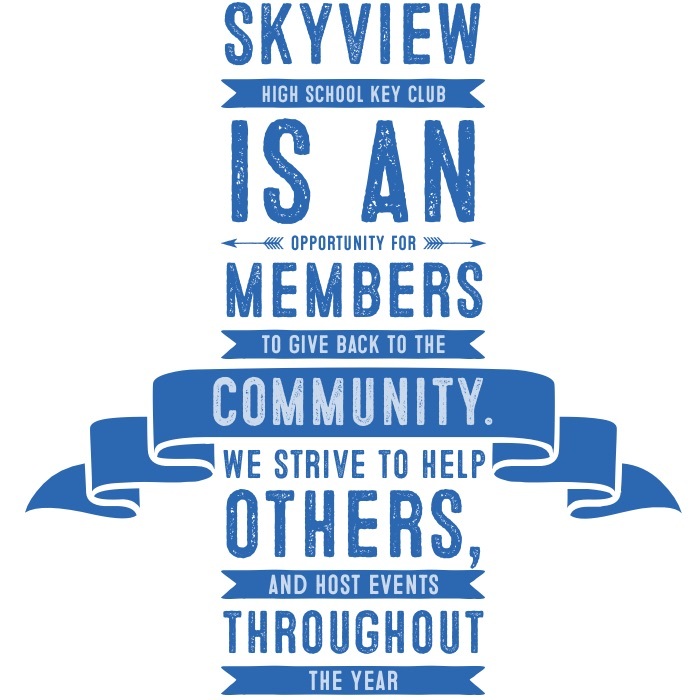 Skyview Key Club helped raise $17,975.59! We are so proud of all of you who braved the cold to raise funds for those in need. This smashed last years record, brought shoppers joy, and made friendships closer. Thanks you again to all volunteers!